What do the best real estate agents have in common? It’s not the number of sales they make or how much they earn. 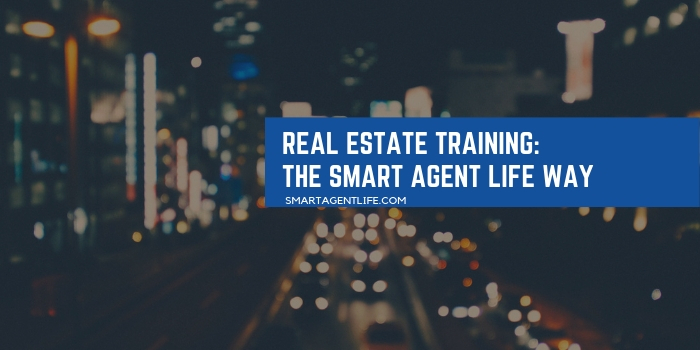 Though these are telltale signs that an agent is tops in the business, it’s the one thing they continue to invest in to stay at the top of their game: ongoing training and education. Even agents who have the sales and marketing experience to continue producing top-level figures reinvest in themselves through education. Why? Because it’s been proven to produce positive results. Markets shift. New technology emerges. New competition enters the market. Preparing yourself with training positions you to stay ahead of the industry to become (or continue being) a top producer. First and foremost, eXp Realty knows that being in business for yourself doesn’t have to mean you’re in business by yourself. There’s lots of real estate to go around, and we’re here to support you every step of the way. Because when you’re successful, so are we. They provide more than 30 hours of live training every week on our virtual campus. You learn about business best practices, top realty tools, how to achieve sales success, and everything else you need to know about growing as an agent. In addition, you can count on live support whenever you need it from real people who know the real estate industry. eXp Realty’s team of experts, tech gurus, and agent service providers can answer your questions and lead you to solutions that make a difference. Just like the real estate market itself, technology can change in the blink of an eye. Tools that are popular today could be outdated within months and replaced by something new, fresh, and lemon-scented. eXp Realty utilizes the top real estate technology in the industry, but more importantly, they empower you to use it to its fullest potential. This way, you get all the benefits of technology without the usual trial and error and onboarding phase that can eat into your profits. Smart Agent Life believes in personalized service that makes you feel like part of the team when you join eXp Realty. Each of our agents is a valuable business partner. We build relationships and invest in your success to help you advance in your career. Whether you need help generating leads or closing the deal, we tailor our service to you. Can your current brokerage or real estate team compare? It might be time for an upgrade. 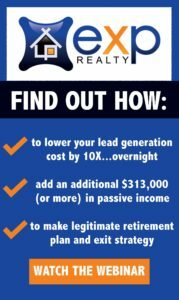 Contact Smart Agent Life today to learn more about how can help you grow your revenue and set yourself up for success.